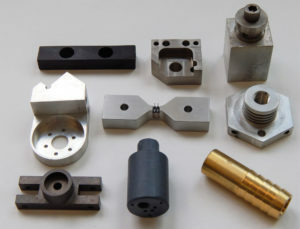 Quality machined products. Made in the USA. 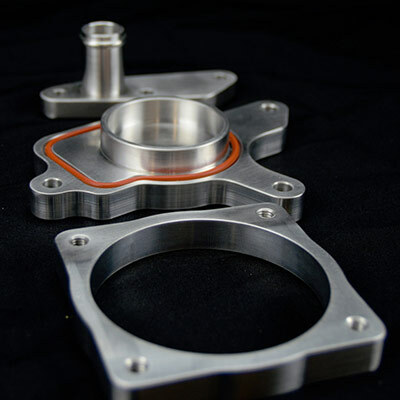 MRP Manufacturing has been providing contract machining since 2003 serving customers ranging from first time inventors to billion dollar corporations. 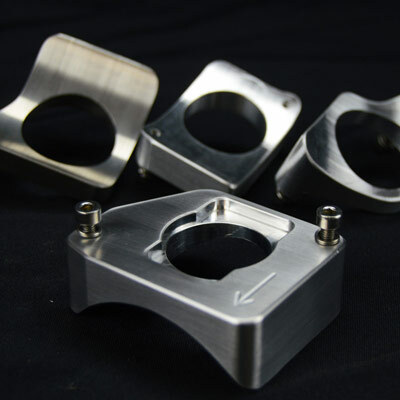 Small to medium production runs and prototype projects are our strengths. 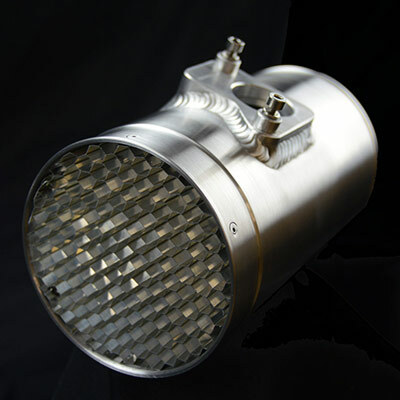 We have experience working with purchasers and engineers. Whether you are looking to bring your dreams to life or are looking for a new vendor, MRP is happy to provide you with a timely quote. Prints, drawings or sketches can be sent via fax or email. We will supply you with a timely quote for your job whether for a single piece R&D project or production runs. You will find that we are very competitive and deliver in a reasonable time frame.